UnsungHipHop.Com: Mint Condition Still Going Strong At "The Speed Of Life"
Mint Condition Still Going Strong At "The Speed Of Life"
Breaking up is hard to do, but staying together is even harder. 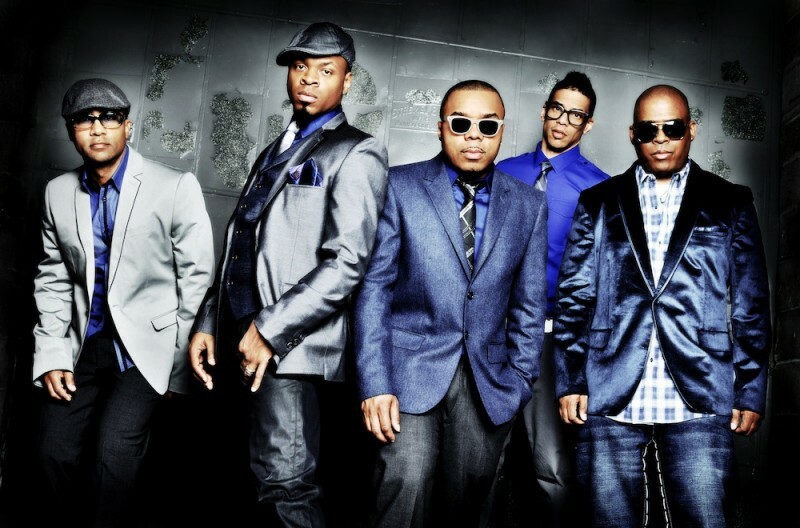 While most music groups hit the breakup graveyard way before their 20th year, Mint Condition has managed to give their devout fans more of the same contagious R&B energy that made them fall in love with songs like “Breakin’ My Heart (Pretty Brown Eyes).” But how did they manage? “Whenever we get together, it’s magic,” bass player Ricky told S2S. “We play together, we write together well. We still have that drive, and we’re motivated, and the talent in this bad is incredible. There’s definitely another 20 years in us.” This is for my ladies out there who can feel a sista on this one...lol. Mint Condition has always made me moist...lol you feel me ladies? Checkout a little stroll down memory lane below. Love Mint Condition!!! QUIT BREAKIN MY HEART!!!! Yes! My favorite Mint Condition song. This is R&B at it's finest. Good to see they're not only together still, but actually getting along. Mint Condition. wow. ha ha. S.R.